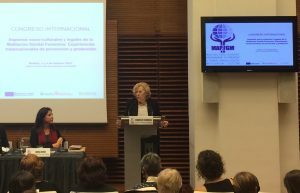 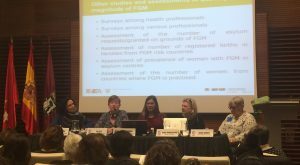 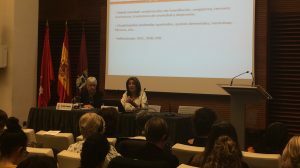 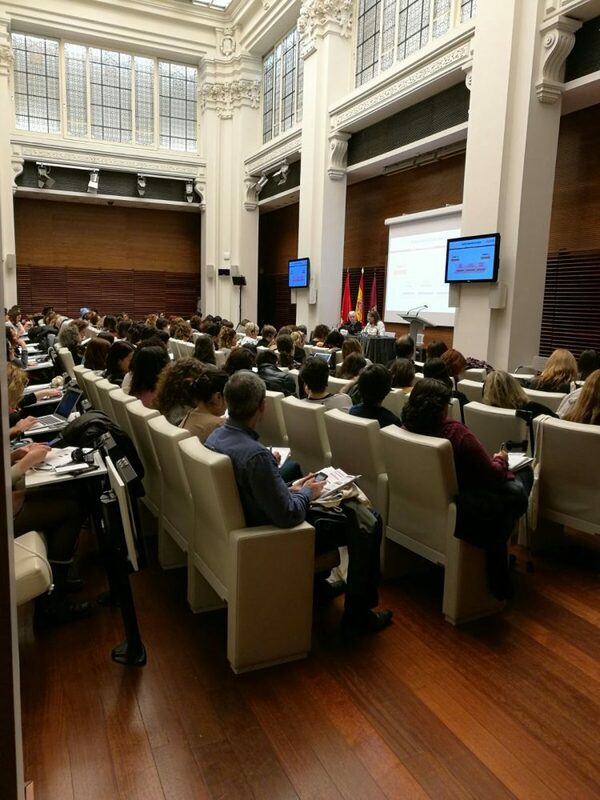 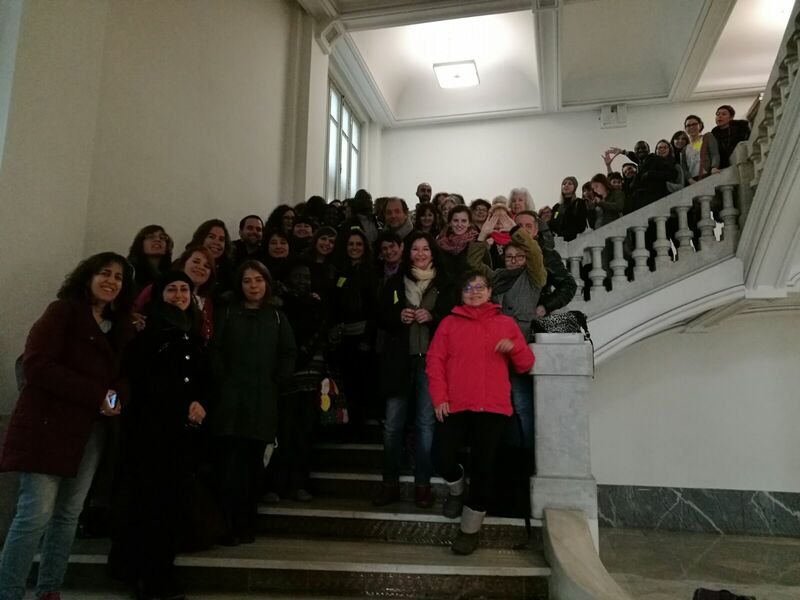 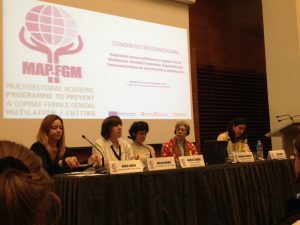 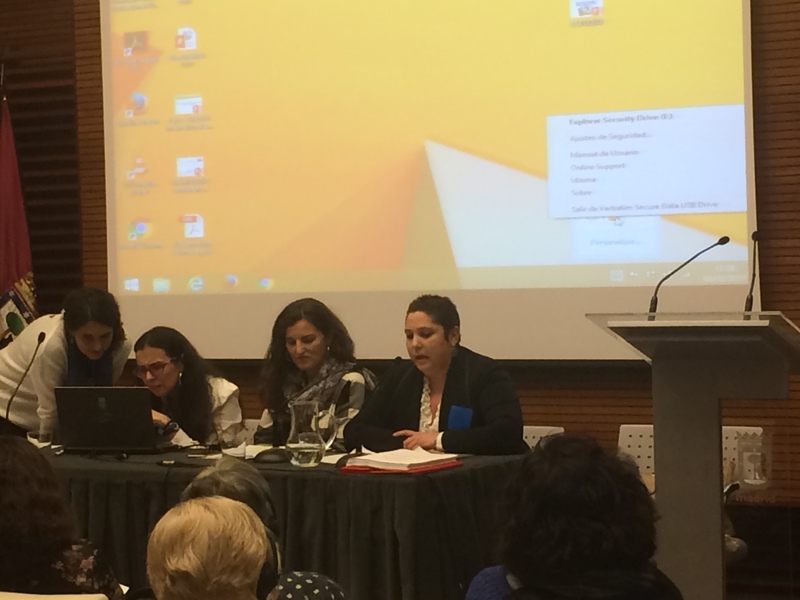 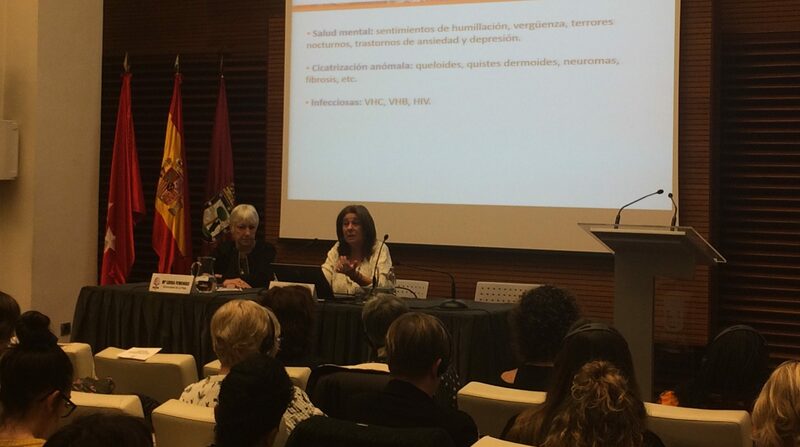 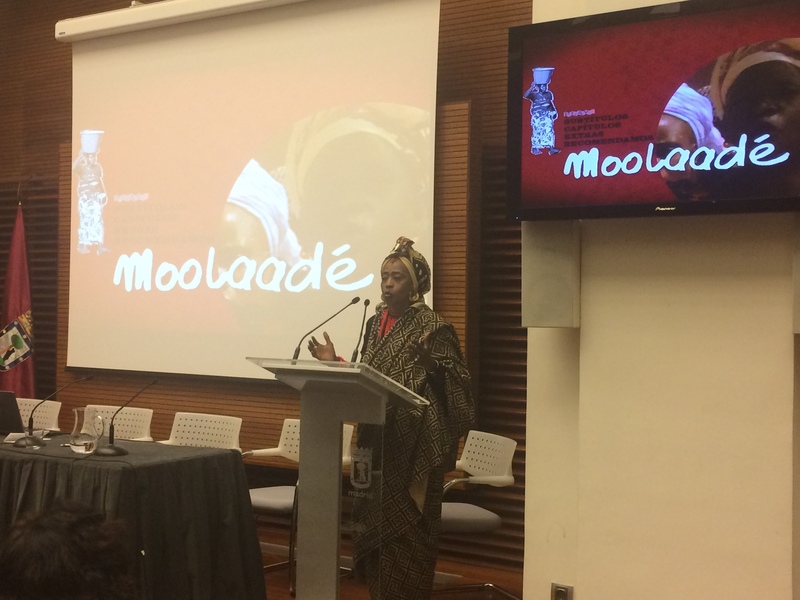 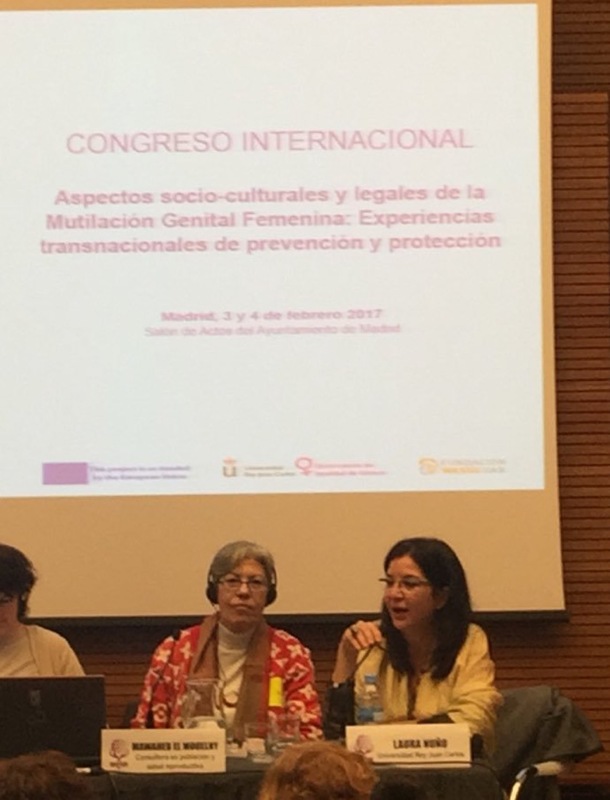 On the eve of the International Day against FGM/C, the first international seminar of MAP-FGM project was hold at Madrid City Hall around the following subject: ‘Socio-cultural and legal aspects of Female Genital Mutilation/Cutting: Transnational Experiences of Prevention and Protection’. 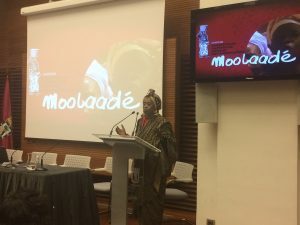 Opened by the Major of Madrid, Mrs. Manuela Carmena, this seminar was composed of several panels of academic experts from Kenya, Mali, Egypt, Gambia, Norway, Sweden, France, Belgium, Britain and Spain. During the two days, they were able to share the results of their researches and studies and analyse in a comparative way national and local policies and experiences of prevention and protection. More than 150 people attended the seminar and received a copy of the Multisectoral Academic Training Guide on FGM/C. 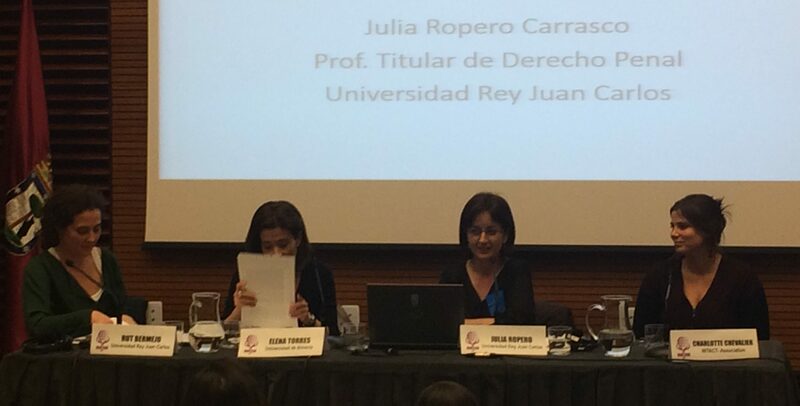 The papers of the seminar will be published before Summer and the videos recording are already available.